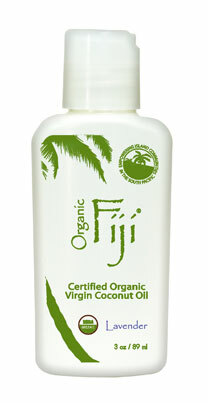 Organic Fiji UK is the latest addition to the anderra brands section. 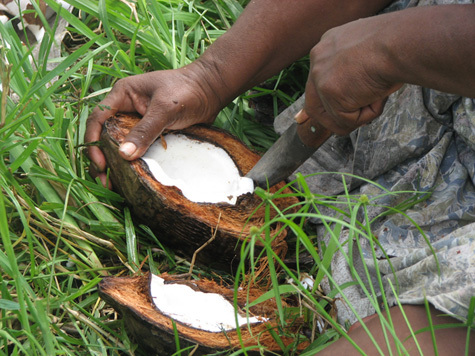 We were attracted to the purity of the products and their support of local island communities who maintain the coconut plantations. 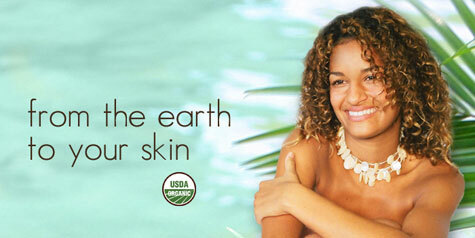 Organic Fiji make a range of natural body care products from Fiji Island certified organic virgin coconut oil. More Organic Fiji product reviews coming soon!